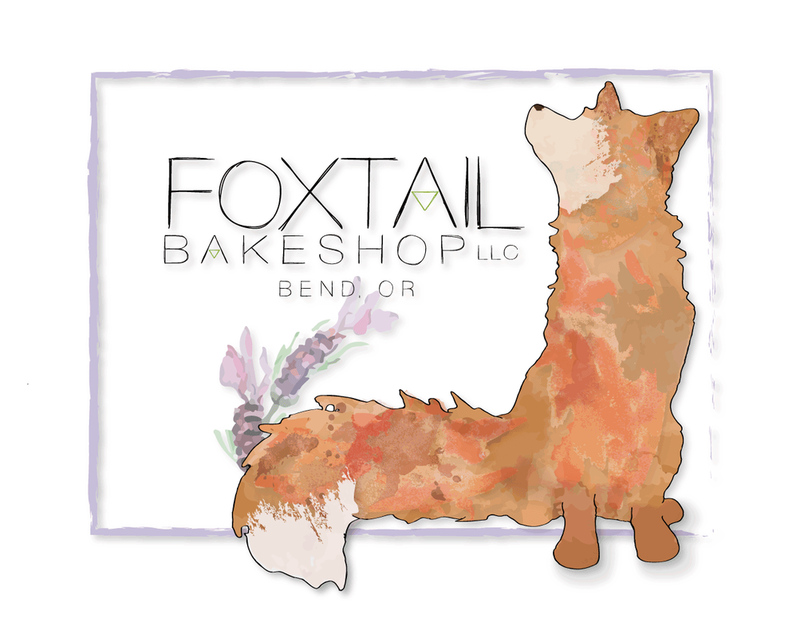 Foxtail Bakeshop is a boutique small batch from scratch Bakeshop & Kitchen serving Breakfast & Lunch in the heart of Bend, Oregon. Located in the thriving new Box Factory community, we focus on high quality & local ingredients in all our pastries & cakes. Each recipe is thoughtfully crafted to excite the palate and eye of each customer. All Pastries & Desserts are baked fresh everyday by Nickol and her Stellar staff to ensure freshness & minimal waste.